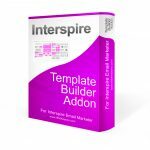 This week we have released an update to our Paste Contacts Addon for Interspire. 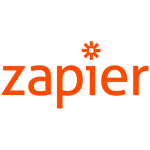 A user reported a bug in trying to grant access to non-admin users via User Group permissions. 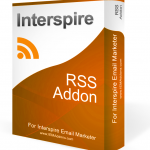 In the last two weeks we released updates to two of our popular addons for Interspire Email Marketer. Below are details about the updates made to the addons. 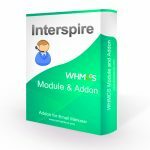 This new addon release allows Interspire users who are running the addon to automate new tasks based on the opening and clicking within autoresponders as well as based on the subscription to a new segment or contact list. 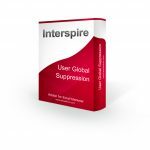 We have recently built a new webpage that has a list of the companies, programs, and services that we are aware of that have native integration with Interspire Email Marketer or can be integrated with Interspire with a known or existing patch, addon, or custom code.